Table Tennis in the Paralympics is the same as the game played in Olympic competition. Both men and women compete individually, in doubles as well as in team events. A match comprises five sets of 11 points each and the winner is the player or pair winning three of five sets. 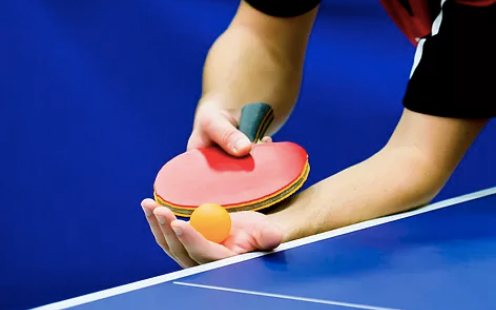 Paralympic table tennis is played according to the International Table Tennis Federation with slight modifications regarding the serve rules for athletes competing in a wheelchair. There are 10 different classes for people with a physical disability.